Marcela Strasdas is a Victoria based artist who loves to paint in oils and acrylics mainly but also explores mixed media and illustration. Her passion for flowers, gardens, traveling and the ocean is translated into colourful paintings that reflect the beauty around us. Marcela was born in CÃ³rdoba, Argentina, studied to be an ESL teacher and translator and moved to Canada in 1994. 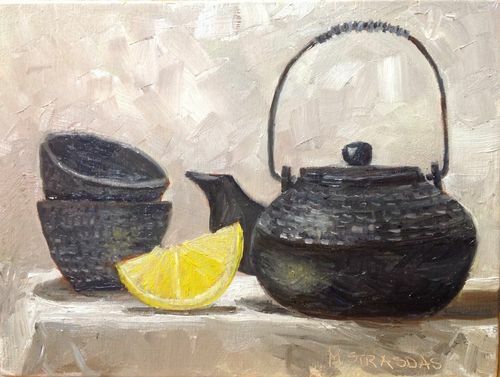 She started her painting career in 2001, and since then has attended many different workshops and courses with many well-known local, national and international artists. She strongly believes there is no end to learning and growing as an artist, she continues to study and learn as much as possible on a daily basis. â��I am on a life long journey of discovery through my painting. I paint because the process gives me immense pleasure and joy. I paint because it allows me to remember places I have been to, moments I have lived. Just like music can transport me to a different time, my art has the ability to take me back in time and place and put a smile on my face. I paint because it allows me to imagine my next trip or my next walk in the woods. Nature, gardening, the ocean and our beautiful landscape are some of the things that inspire me on an ongoing basis. I choose to focus on the positive and the beautiful in the world and strive to communicate that joy and those moments of wonder I see in scenes, objects and moments throughout my day. It mean it to be an invitation to pause and just simply enjoy the moment. There is great inspiration in our everyday life. There are scenes to be painted everywhere I look and the secret is just to make time and do itâ��. 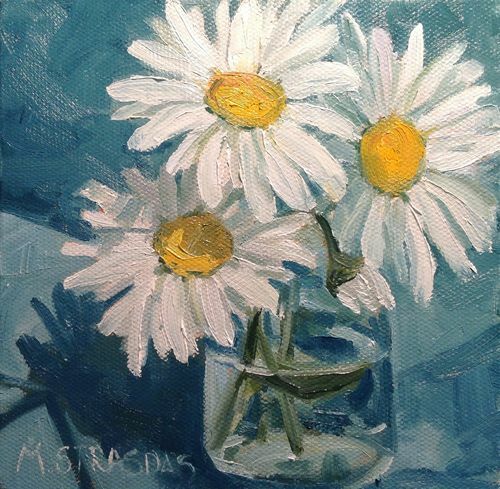 Marcela has been an active member of the Victoria, BC's arts community for many years. She has been an important leader in the development of several local events, like the West Shore Studio Tour. 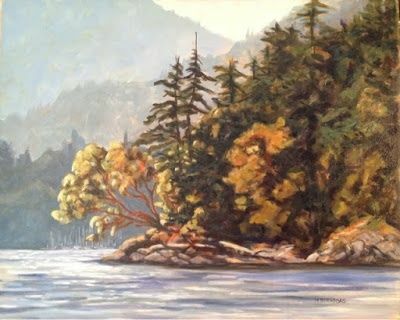 In 2008, she and four other artists began the Coast Collective, a waterfront art centre dedicated to showcasing hundreds of Vancouver Island artists and a major local hub for art classes and workshops. Marcela is devoting more time to her artwork after stepping down in January 2014 from the daily management of the Coast Collective. 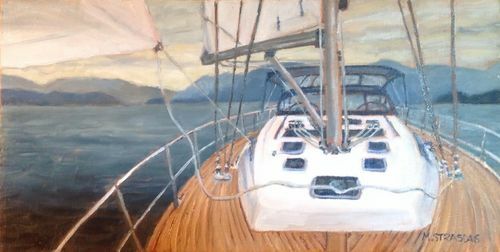 She has participated in many juried and non-juried art exhibitions, including the Sooke Fine Arts Show and Sydney Fine Arts Show. 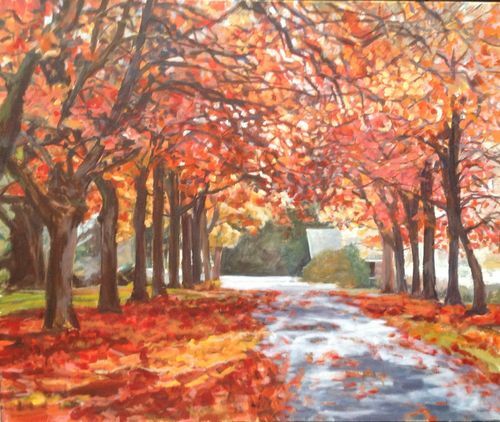 She is currently an active member of the Federation of Canadian Artists, the CACGV, Island Illustrators Society and Coast Collective. Marcela's work can be found in Canada, Europe, the United States and South America. She lives in Victoria, British Columbia with her husband, two teenage children, and her dog Maya.